One of the flowers for my daughter's wedding was Lavender. 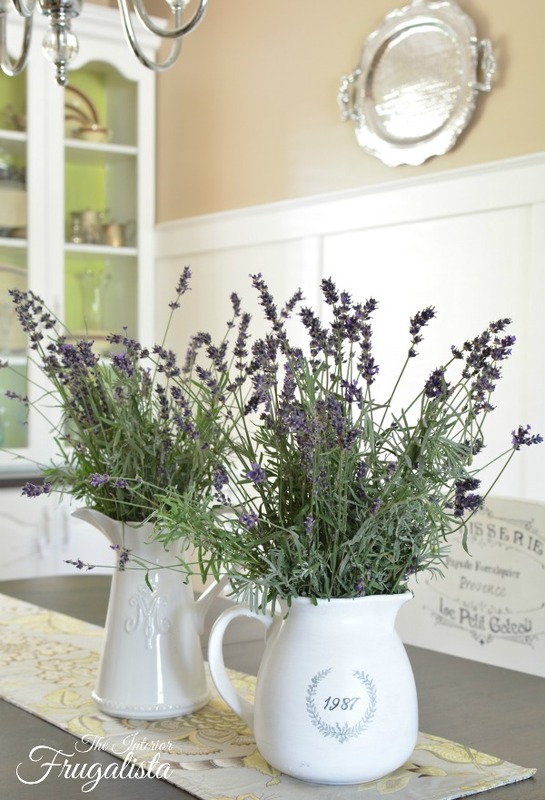 For the weeks leading up to the wedding when preparing to make the table centerpieces, aisle bows, hard candy suckers, and floral bouquets, I soon learned the high cost of buying bundles of faux, dried, fresh and culinary lavender. While pulling out of our driveway to make the 9-hour trek to where the wedding was being held, I got a glance at the beautiful fresh blooms of the Lavender shrub in our front yard. Then I got to thinking, I could have harvested and dried the lavender from that shrub last Summer and saved myself a lot of money and time sourcing dried lavender suppliers. I am embarrassed to admit that we've had the plant for several years and not once have I harvested the beautiful flowers. Each Summer I admired the blooms as I drove up and down the driveway and each Fall after the flowers died off, I would cut it back. When we returned from our 3-week vacation, the Lavender was still in bloom and I decided this was going to be the year I finally harvest those stems! So off to visit my best friend, Google to find some tutorials. 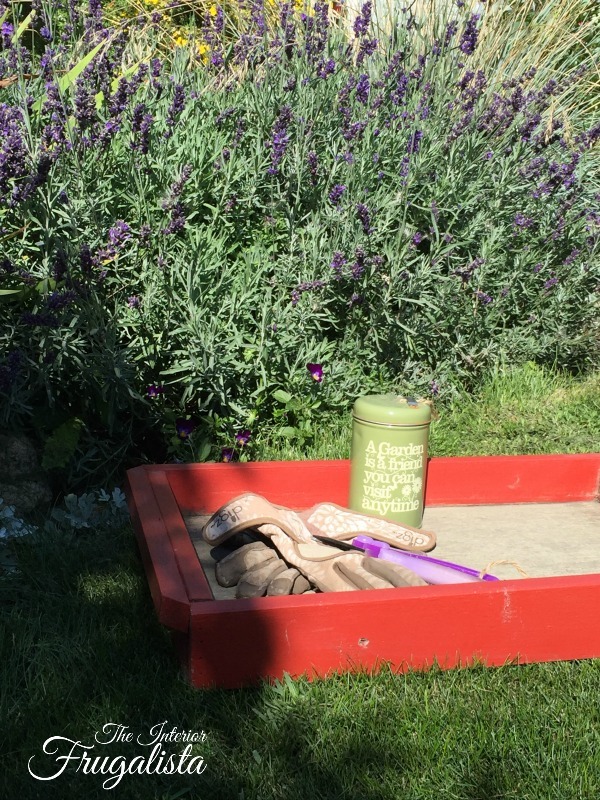 Then I got to thinking, I wonder if any of my lovely readers, like me, have never dried Lavender and that's when I decided to share what I learn with all of you. 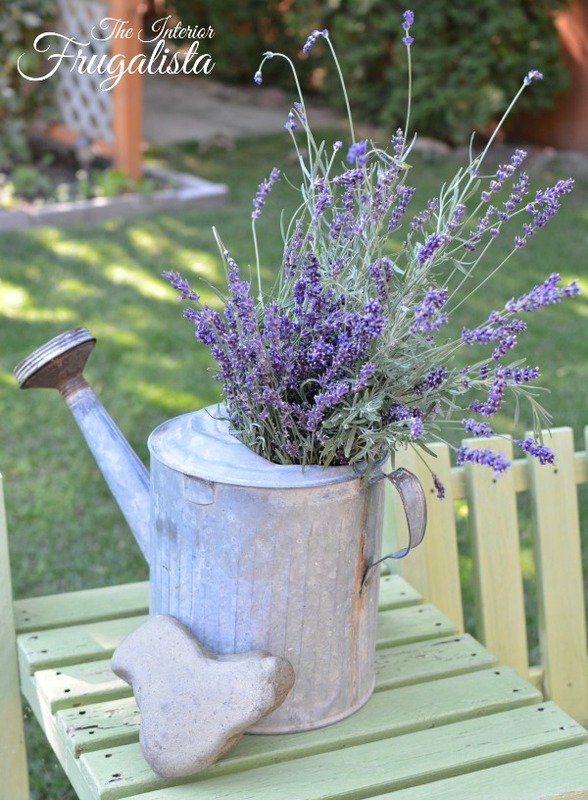 For those of you who have been successfully drying lavender and have some tips to offer, please we want to hear from you! Don't be shy, share your wealth of knowledge in the comment section at the bottom of this post. 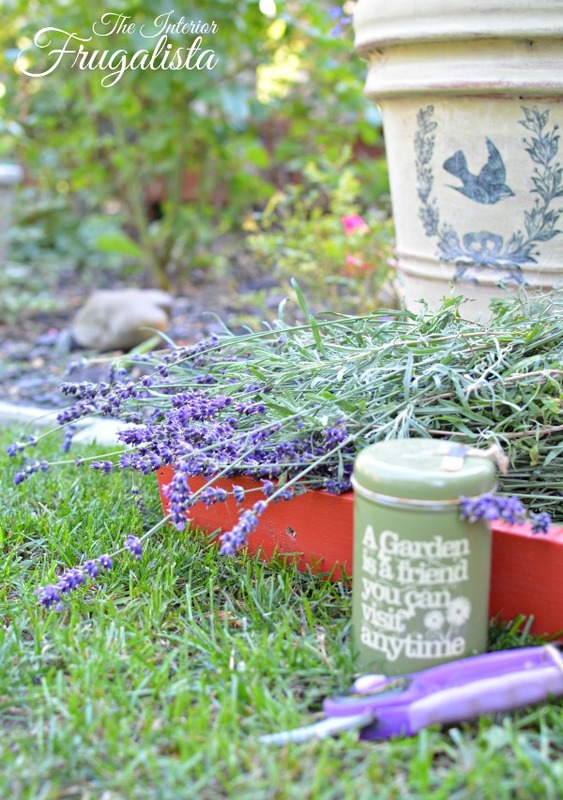 The best time to harvest the plant is when the buds have formed but the lavender is not in full bloom. If you wait too long to harvest (like I did) the dried bunches will be less potent. Harvest the flowers mid-morning or evening when the sun is less intense and the plant is completely dry. Cut in bundles the size that can wrap around your hand. Leave about 2-inches of growth on the plant and don't go down to the woody portion of the stem. Wrap a rubber band or jute twine tightly around each bundle. 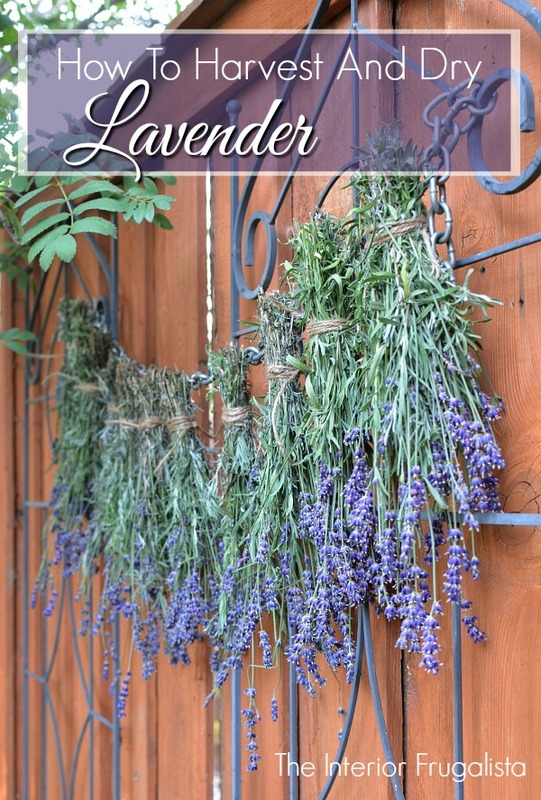 Open a small paper clip and use it as a hook to hang the lavender. 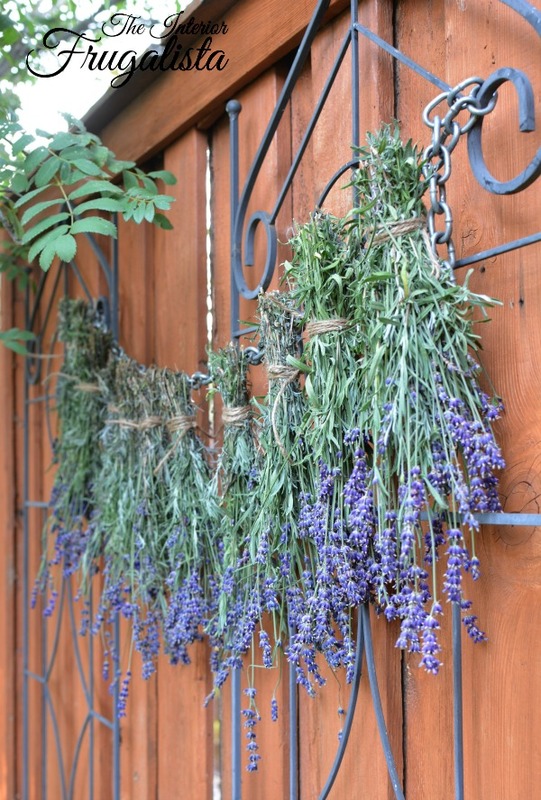 Hang the bundles of lavender upside down from a coat hanger, along a chain, or doweling rod. Lay a flat sheet or large cardboard box underneath to catch the petals that fall off (great for sachets). Drying upside down helps the lavender retain it's blossom shape. Dry the lavender in a dark dry place. The dryness of the spot is most important to prevent mold or mildew. The darkness helps the lavender retain its color. 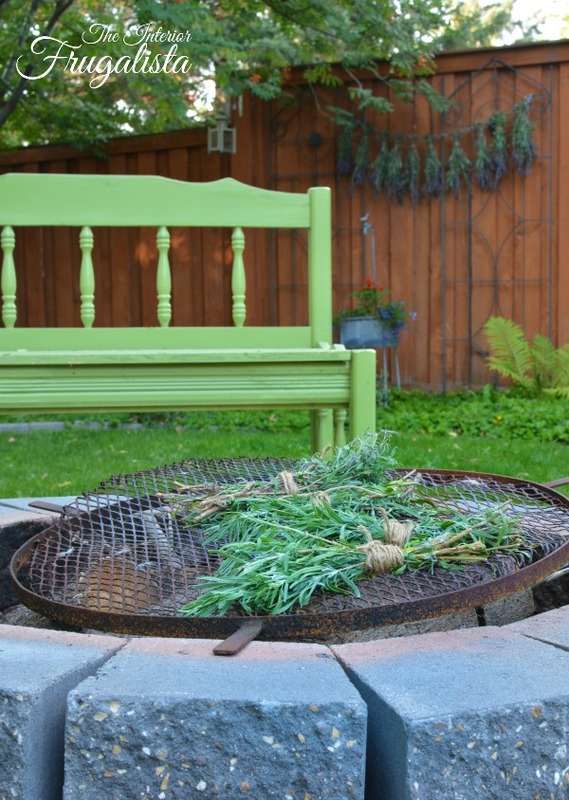 Let the lavender dry between 2-4 weeks until there is no moisture left in the stems at the center of the bundle. Check the bundles every so often because they could shrink a little and may require tightening the elastic or string. If you don't have a dark and dry place to hang the bundles, cover the bunches with brown paper bags with holes cut along the sides and bottom for air to circulate. Dry them in a place with more light. If you live in a high-humidity zone, tie the stalks individually with about 3-inches between each stalk on a strand of string, to prevent mold or mildew from developing. Store bundles in a paper bag in a dark, dry place. Store Flower stems in a paper bag or lidded mason jar. For cooking, potpourri, and lavender sachets - run your finger along the stalks to remove the dried flowers and store in a box or paper bag. 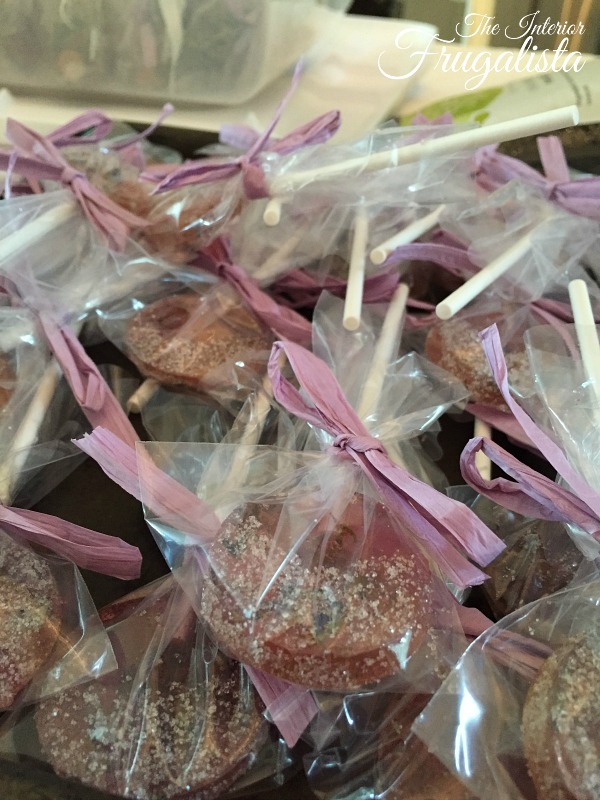 Like I mentioned at the top of this post, I made Lavender infused hard candy suckers dipped in Lavender sugar for my daughter's wedding. You can find the recipe I used here at Garden Therapy. After spending weeks leading up to the wedding with all forms of Lavender, it's going to be a long time before I get that scent out of my head. Now having it drying in my house, it's going to be the scent that just keeps on giving! If any of you have other helpful tips about harvesting and drying lavender, I would love it if you shared them in the comment section below.